Updated Monday September 25, 2017 by Prospects. 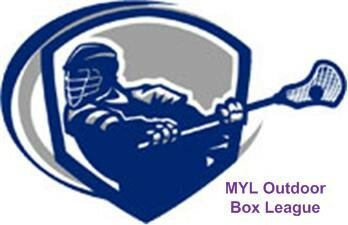 We have linmited time and field space to practice the details of box lacrosse. To supplement our program, we have found these short videos (5-7min) that explain and show what we have covered to date. PLEASE have the boys review these videos repeatedly to help them understand how to better move during a game. The first video is REQUIRED. The follow-on videos explain how to move off ball. The most committed players will take the time to view these videos and apply them to their game! Propects Pride lacrosse players are LIONHEARTED, demonstrated by their passion to improve!